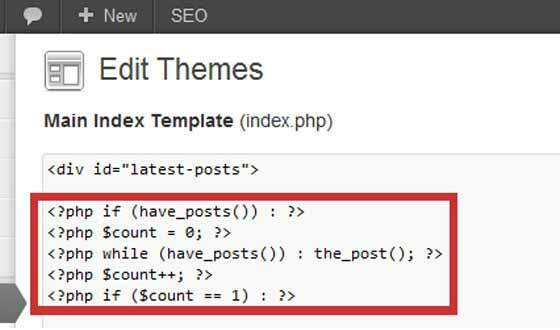 For my first post of the year, I’m going to show you a little trick I learned using PHP post-count functions to style my Wordpress posts differently based on the post count – i.e. where that post falls in the numbered order (in relation to the other posts). 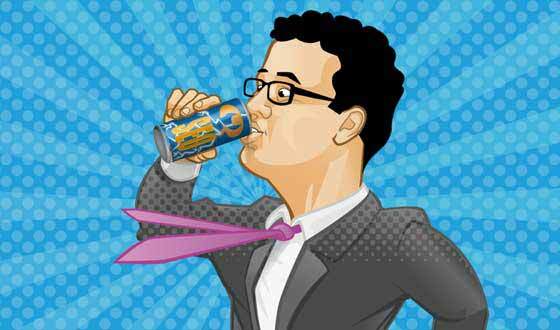 See my review of Joost de Valk‘s awesome plugin, WordPress SEO by Yoast, which is quite simply one of the best free Wordpress plugins available for SEO. Learn how to create popular posts with thumbnails on your Wordpress website or blog without having to rely on a plugin. Using the Tim Thumb script and Wordpress’s coding framework, creating popular posts with thumbnails is fairly easy! 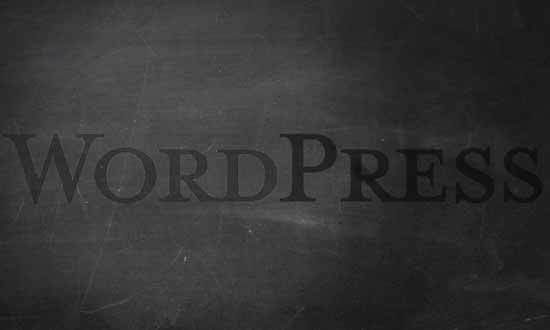 Uncover six of the best Wordpress plugins that I recommend in order to help maximize the SEO performance of your Wordpress website. Learn how to add Wordpress recent posts with thumbnails to your blog’s single post pages without the use of a plugin (yes, it can be done).